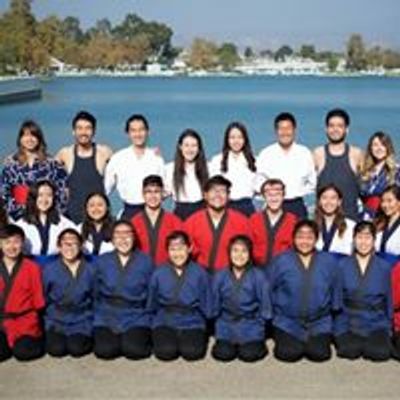 Jodaiko is a collegiate taiko group based on the campus of the University of California, Irvine. Together, Jodaiko members bring the Japanese art of Taiko to UCI and the rest of Southern California. The name "Jodaiko" means "passionate drumming" in Japanese. 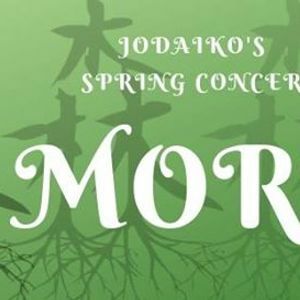 This year, Jodaiko will be celebrating our 27th anniversary with our spring concert, “Mori”, which translates to “forest” in Japanese. We feel that our group has grown in a similar fashion to that of a forest. Starting with humble beginnings, we’ve spread our roots, intertwined with those around us, and created a foundation out of our shared love for taiko and Japanese culture. We hope to see you all at our concert! Purchase tickets from a Jodaiko member, or click on this link below to reserve tickets! After purchasing your tickets from a Jodaiko member, you’ll receive an email confirmation for the ticket. Please present your name and this email at the door!